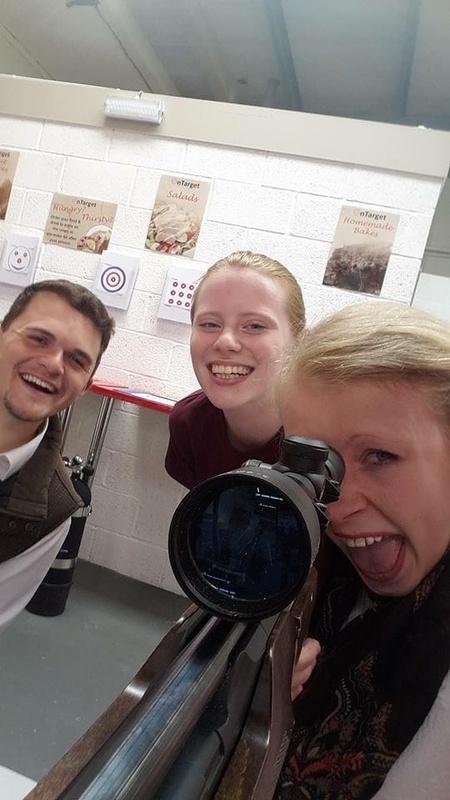 We can provide shooting parties for your teenagers over 14 years old! Catering for 2-12 young adults, they will have the opportunity to shoot rifles and handguns is a safe controlled environment, with trained instructors monitoring and coaching. The winners of rifle and pistol shooting competitions will take home a very impressive trophy! all from as little as £115 to £220 depending on numbers, please contact us for more information.